Opening its doors in 1982, Big Tex Trailers continues to be the industry's number one professional grade trailer company. This Northeast Texas company offers unmatched engineering and quality services. Not only do their eight manufacturing facilities and national distribution centers across the U.S. provide the best trailers for the best price, but their headquarters has the industry’s largest on-hand inventory. Throughout the years, Big Tex has been acknowledged for their heavy duty and high quality trailers. 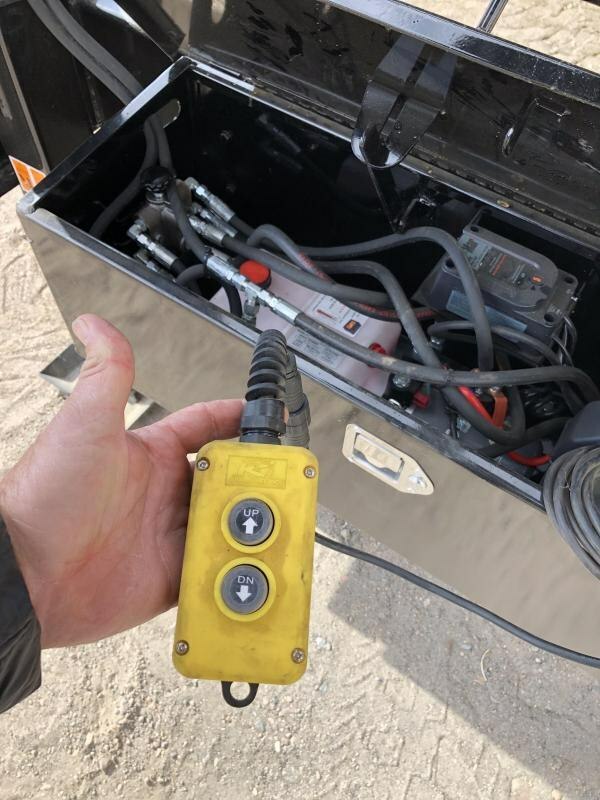 Carrying a full line of ATVs, open auto haulers, dump, flatbed, gooseneck, and single axle trailers, their trailers have sustained unequaled results in the industry. 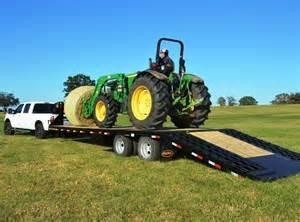 Big Tex also carries tandem axle, tilt bed, and utility trailers for all your hauling needs. 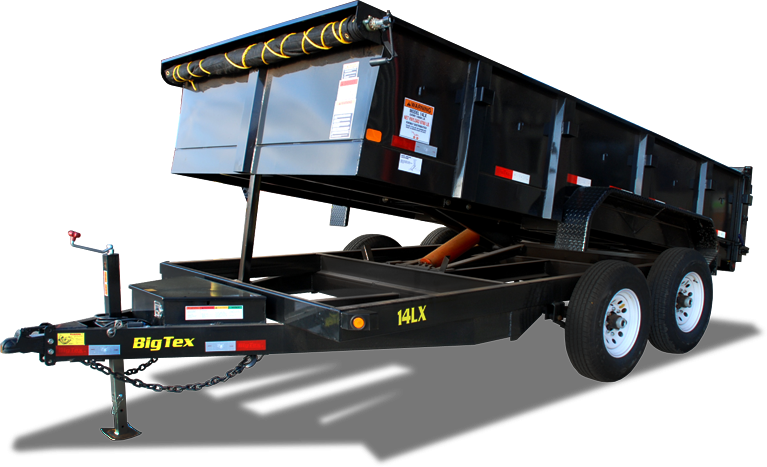 Focusing on high quality engineering and superior customer satisfaction, Big Tex Trailers offers value like no other manufacturer. Trusted by dealers and consumers alike for 30 years.